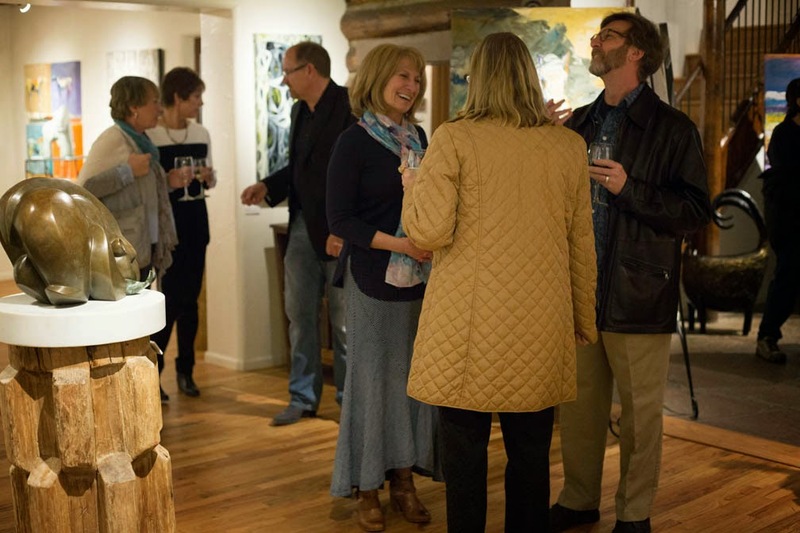 We had an amazing turn out for the opening of 'the new wild WEST'...a collaboration of work from 16 of Mirada's remarkable artists. 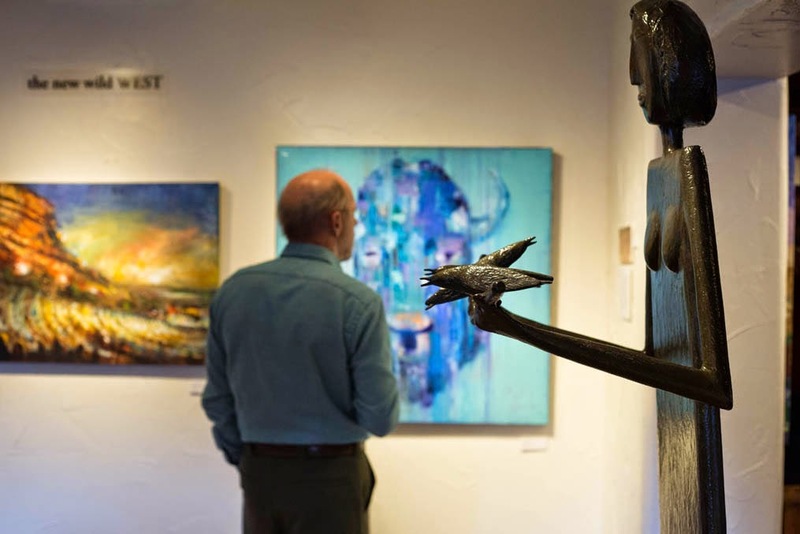 This wonderful exhibition takes a look at contemporary Colorado and the western region....the picturesque beauty of the landscapes that surround us, the animals that delight us, and even the cityscapes that have transformed the area into a cultural hub. 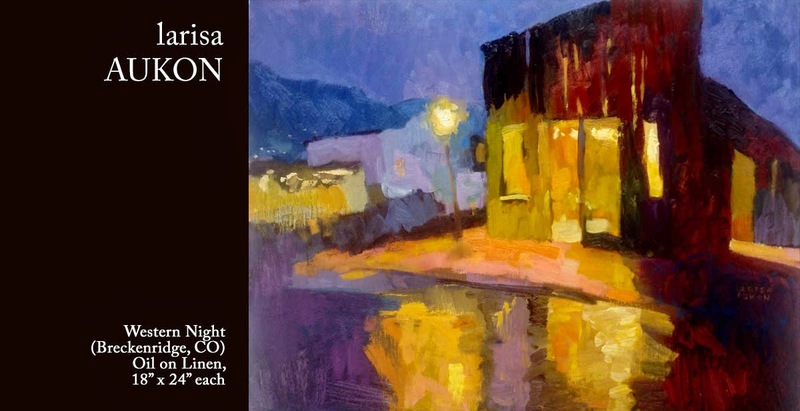 This is the Wild, Wild West...Mirada style! 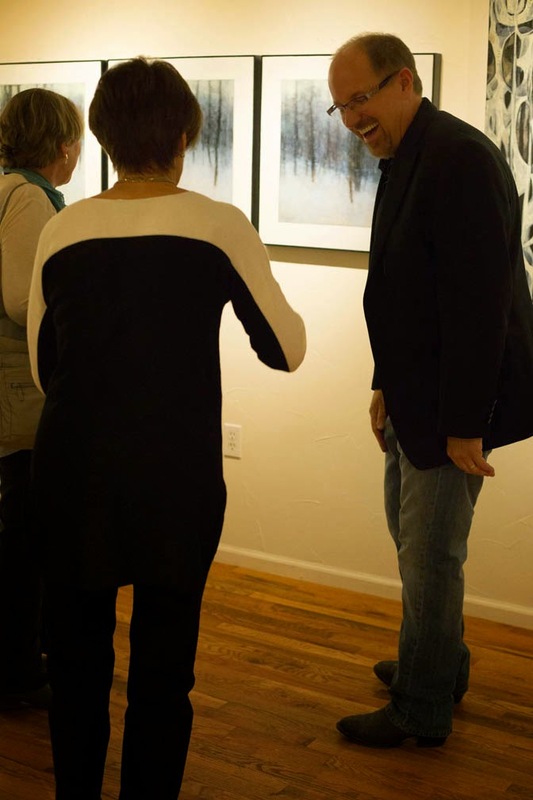 Here are some photos from that event. 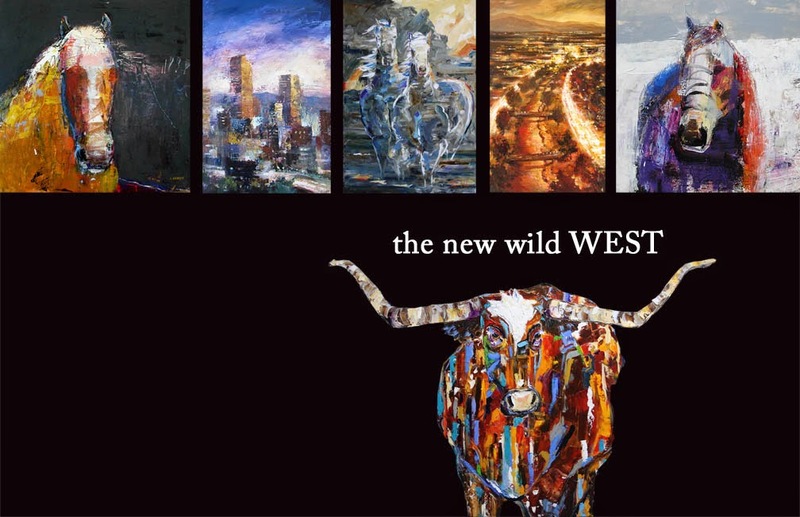 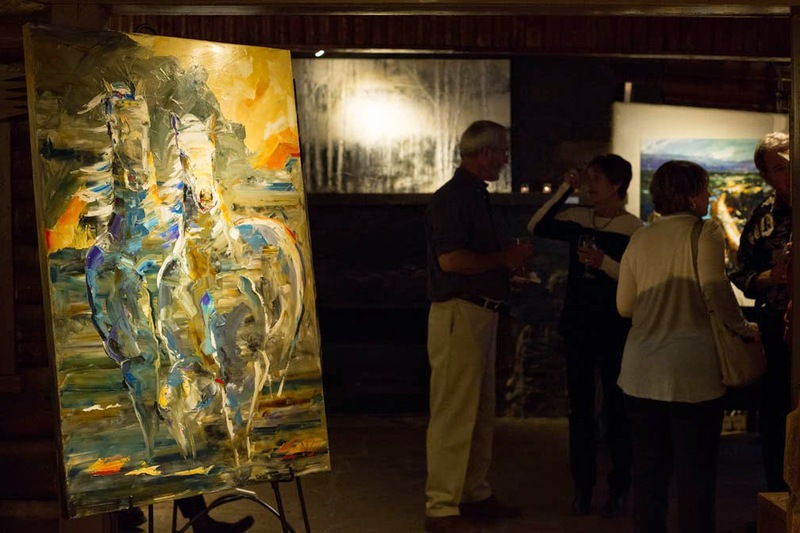 Mirada Fine Art presents 'the new wild WEST'...a very special exhibition to start off the 2015 season! 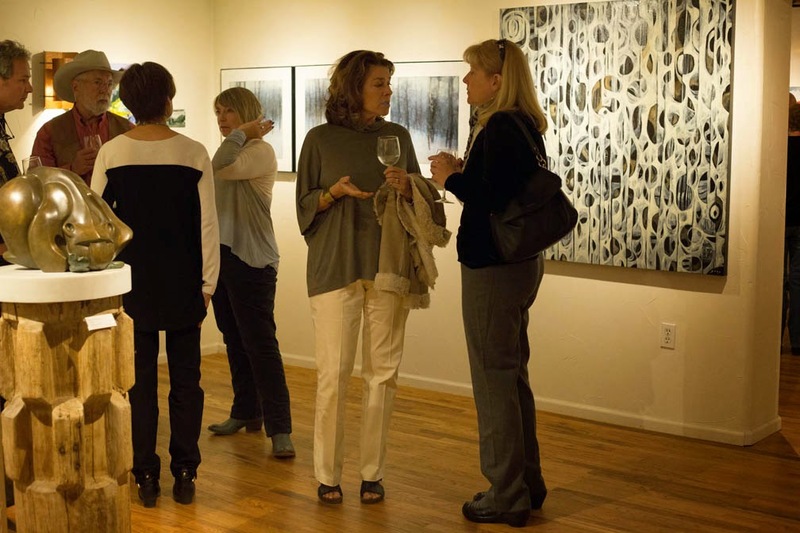 Mirada Fine Art begins its 6th year with its first group exhibition since opening the gallery in 2009. 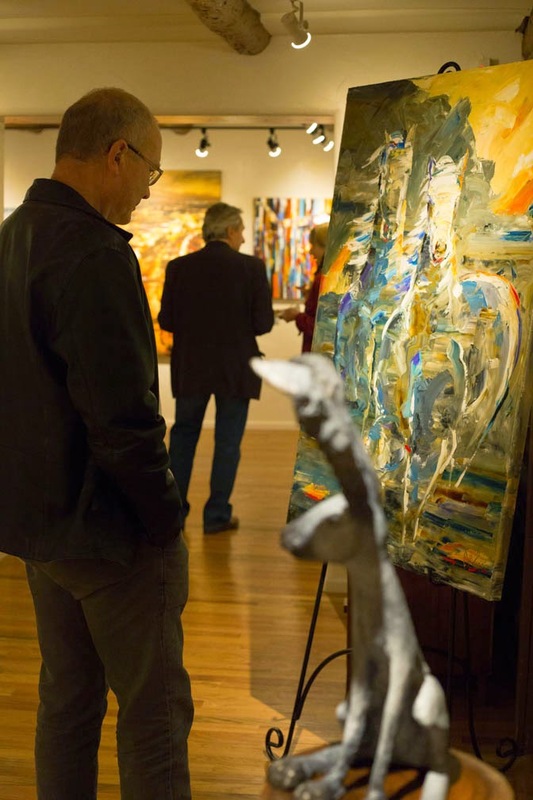 ‘The New Wild West’ features works by artists Laurie Justus Pace, Dominique Samyn, Bruce Marion, Larisa Aukon and other Mirada artists. 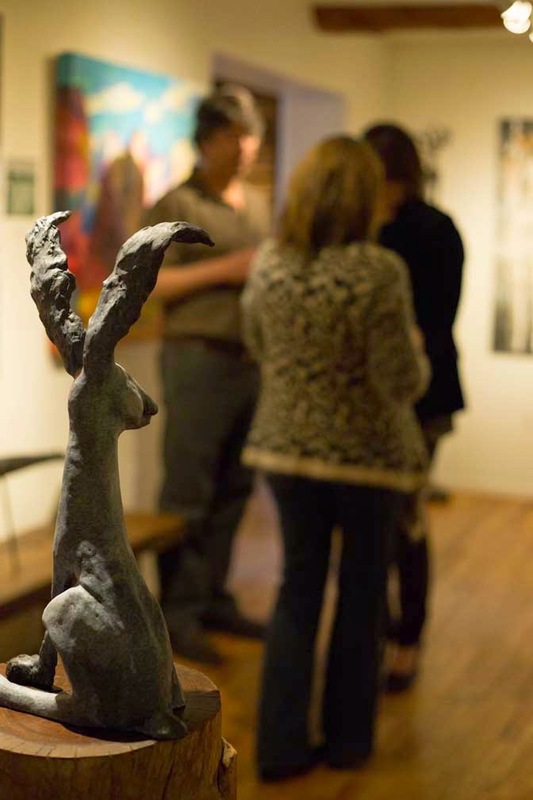 This wonderful collaboration takes a look at contemporary Colorado and the western region… the picturesque beauty of the landscapes that surround us, the animals that delight us, and even the cityscapes that have transformed the area into a cultural hub. 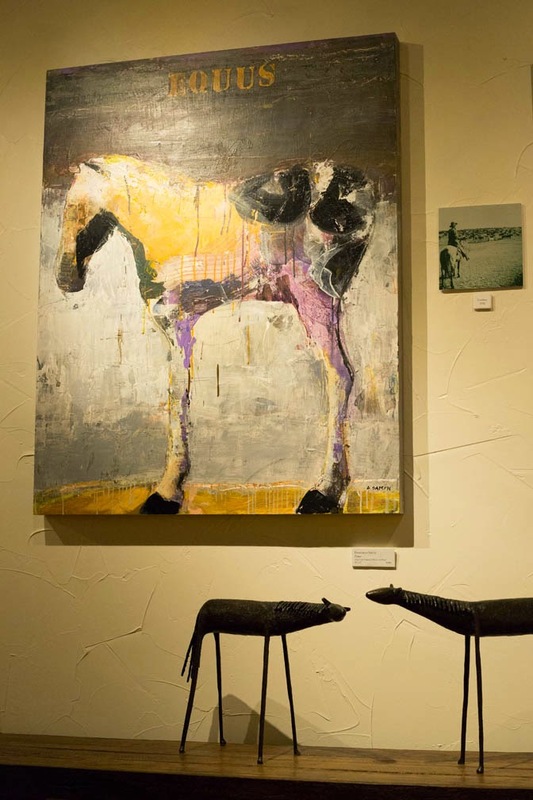 This is the Wild, Wild West….Mirada style. 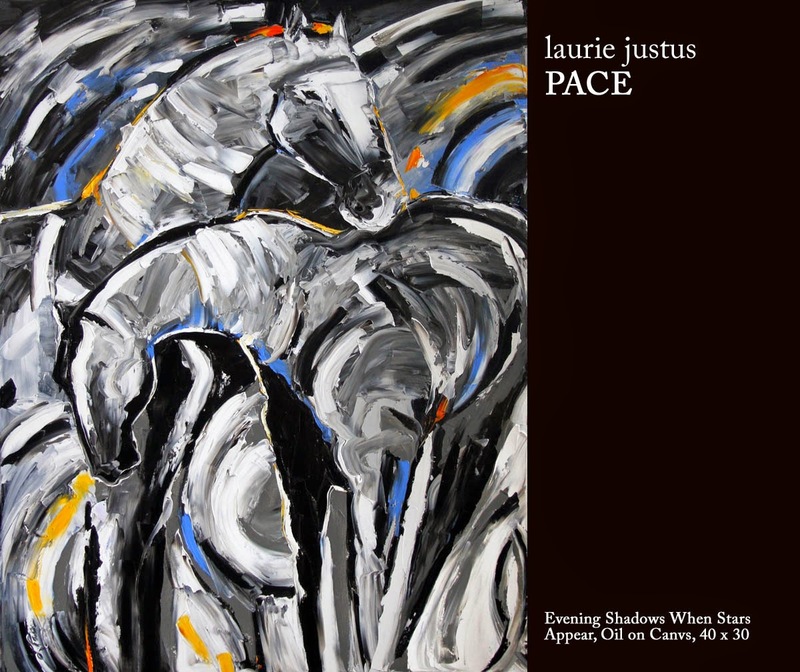 Laurie Justus Pace has created a number of spectacular new works for 'the new wild WEST' at Mirada Fine Art. 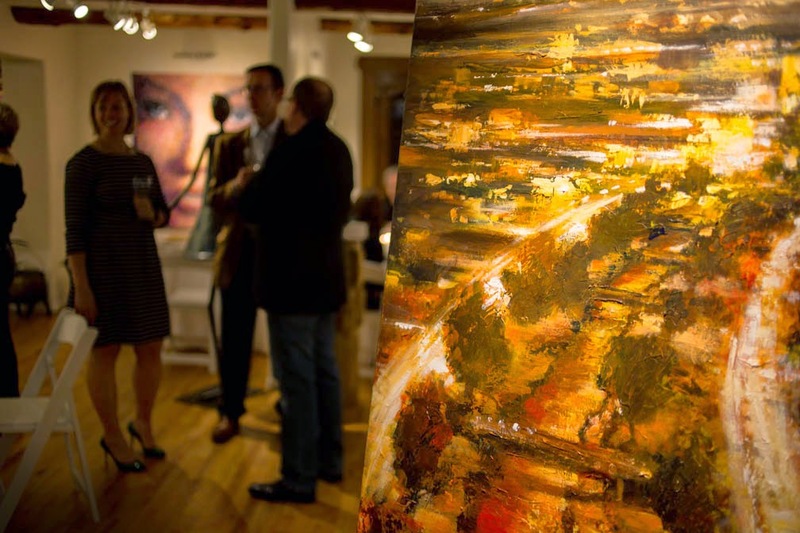 Bruce Marion shows that Denver is definitely NOT an old frontier town with his spectacular cityscapes. 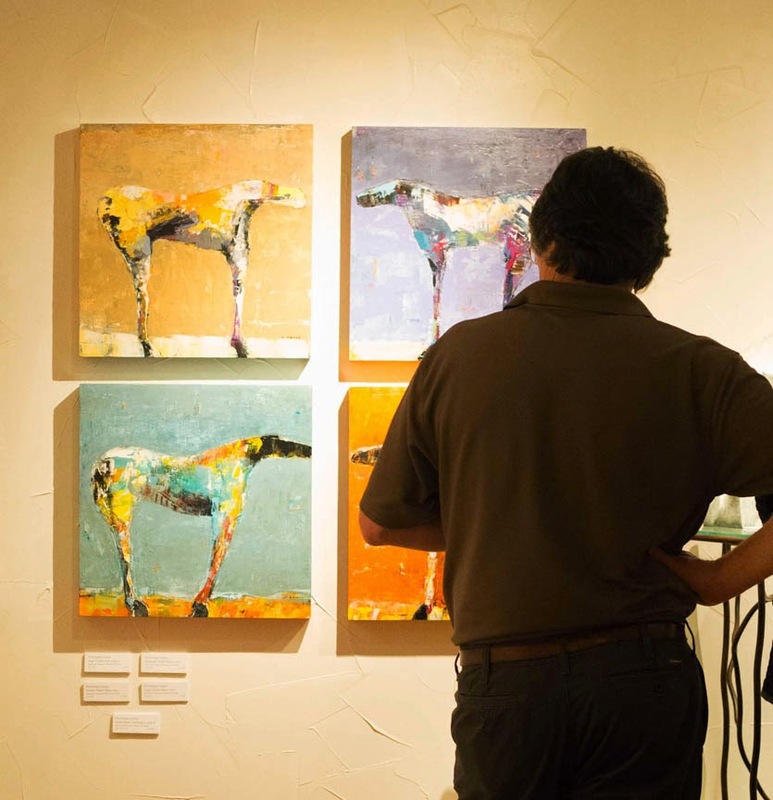 Larisa Aukon uses her mastery of color to depict 'the new wild WEST' at Mirada Fine Art. 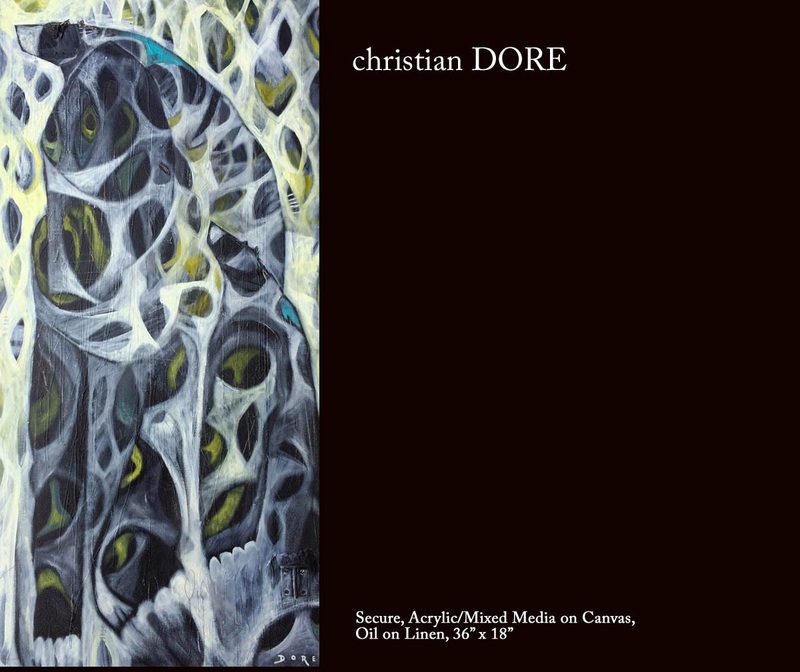 Christian Dore's unique style depicts the essence of 'the new wild WEST' at Mirada Fine Art. 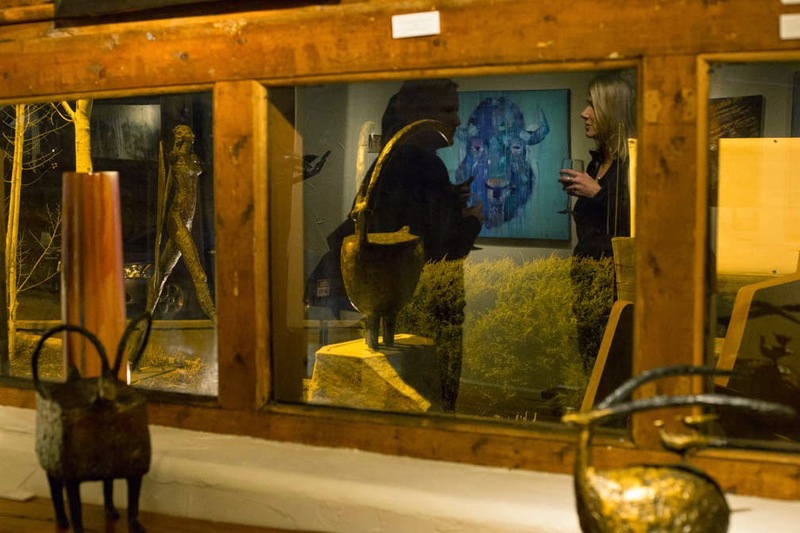 Raymond Nordwall's spectacular contemporary paintings of Native Americans for 'the new wild WEST' at Mirada Fine Art. 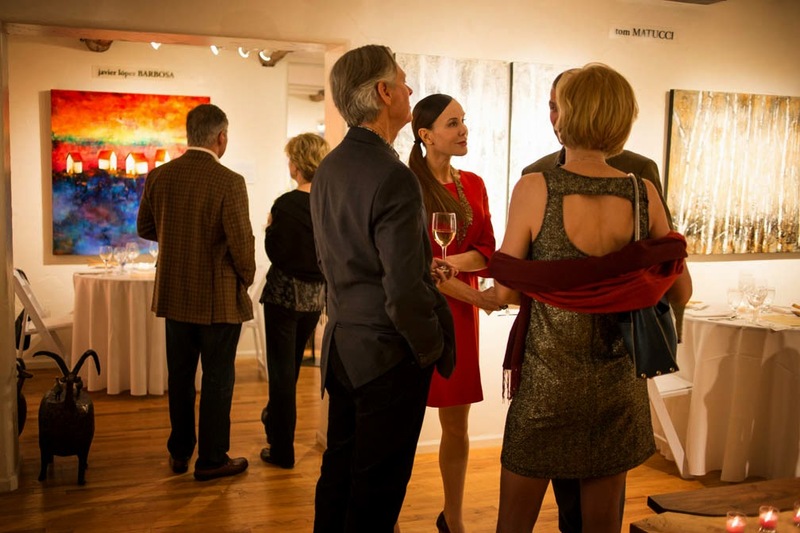 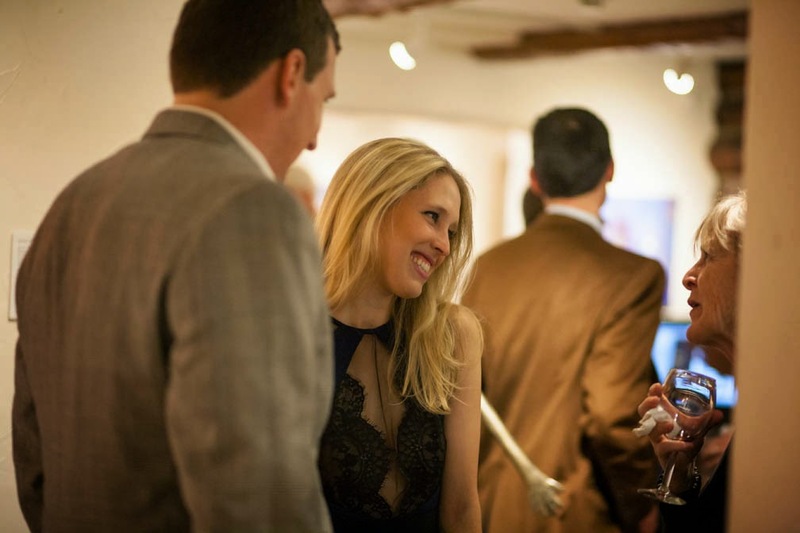 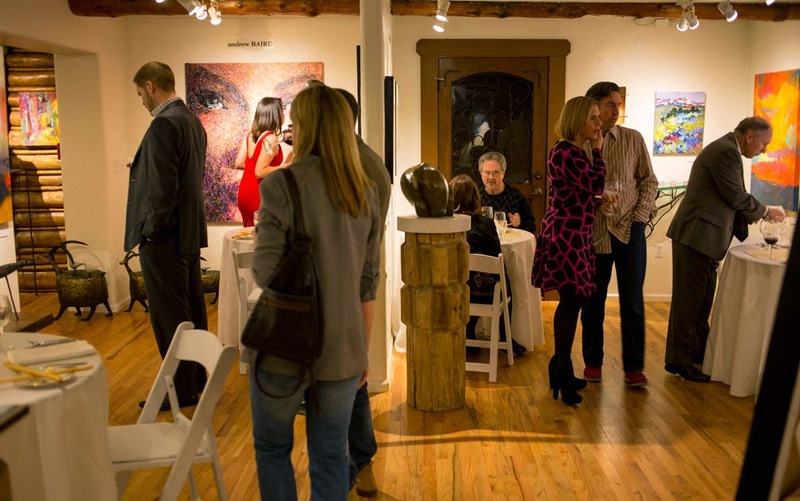 Before we sit down to dinner, folks mingle during Mirada Fine Art's Valentine dinner. 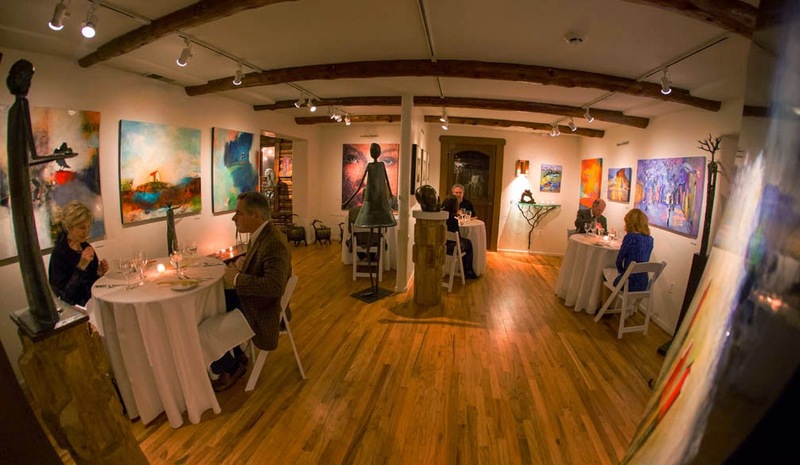 Mirada Fine Art is all set up for it's annual Valentine dinner...every table is intimate! 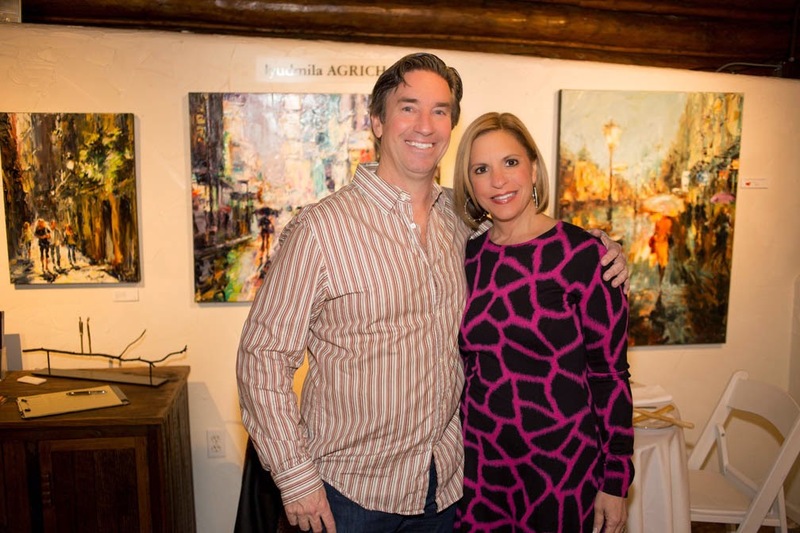 Kent and Paige Buffington at Mirada Fine Art's 2015 Valentine dinner. 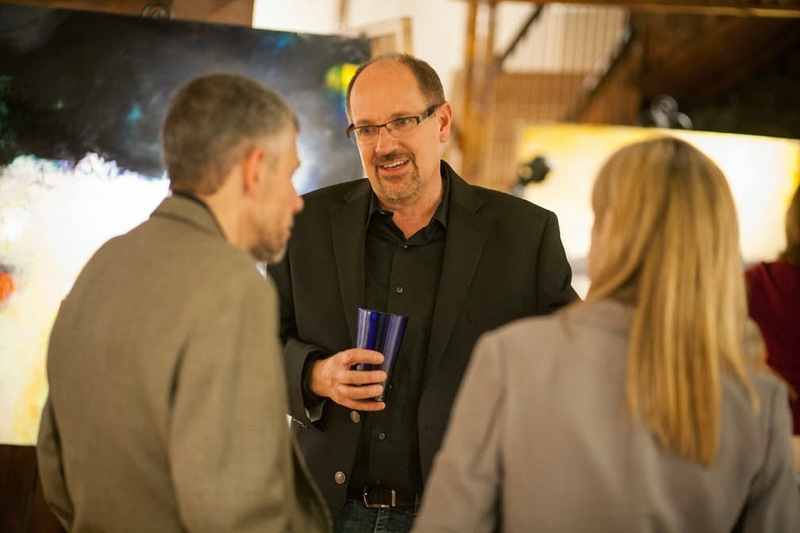 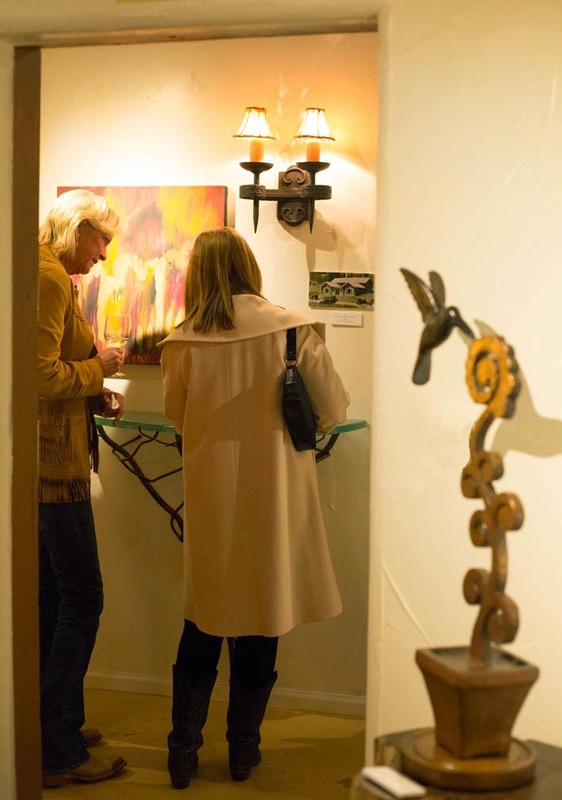 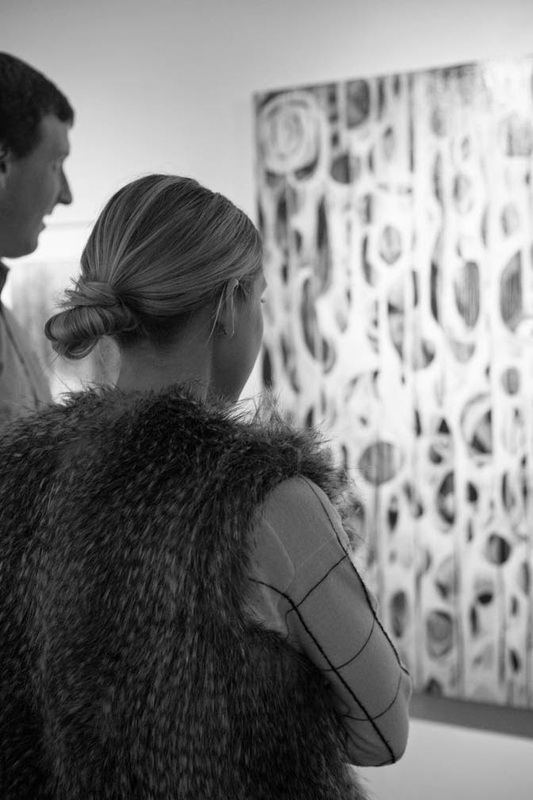 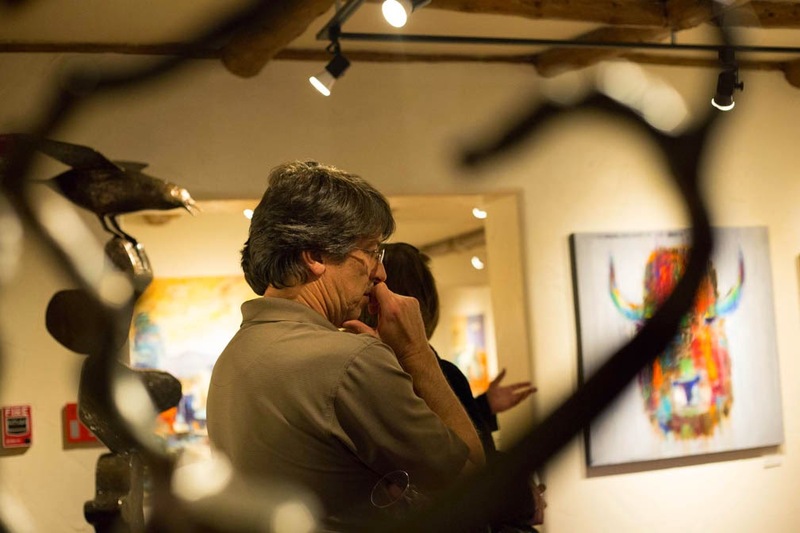 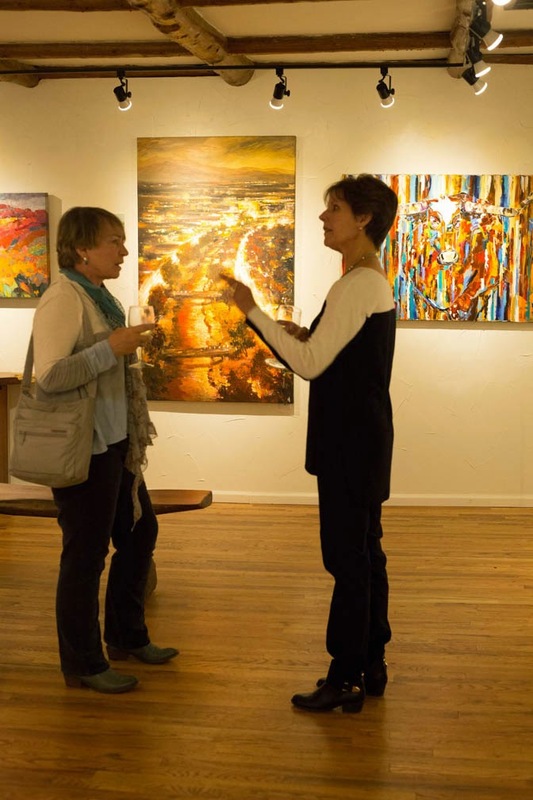 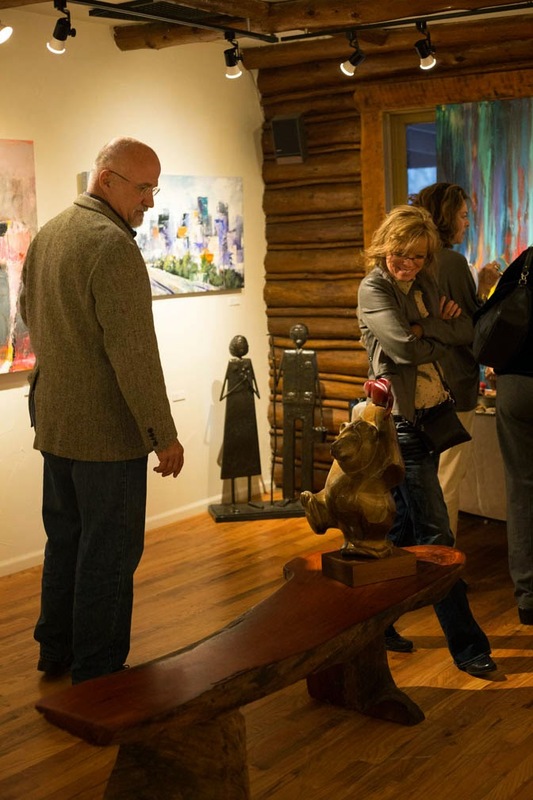 Mirada Fine Art owner, Steve Sonnen, talks to some patrons of Mirada Fine Art. 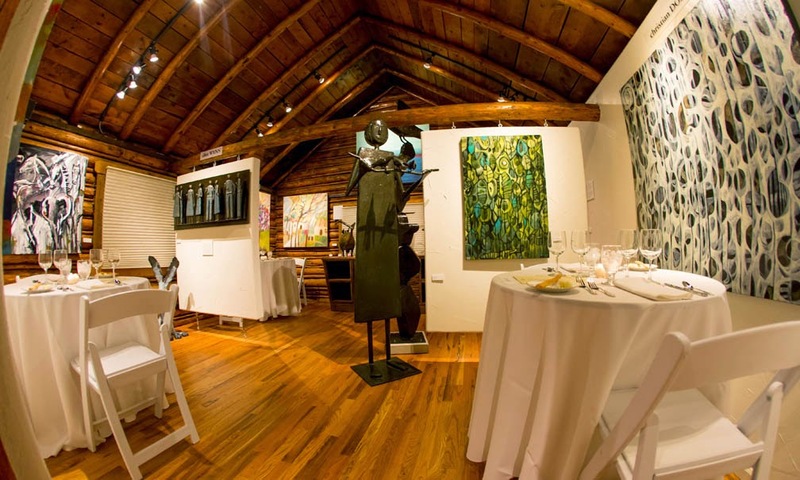 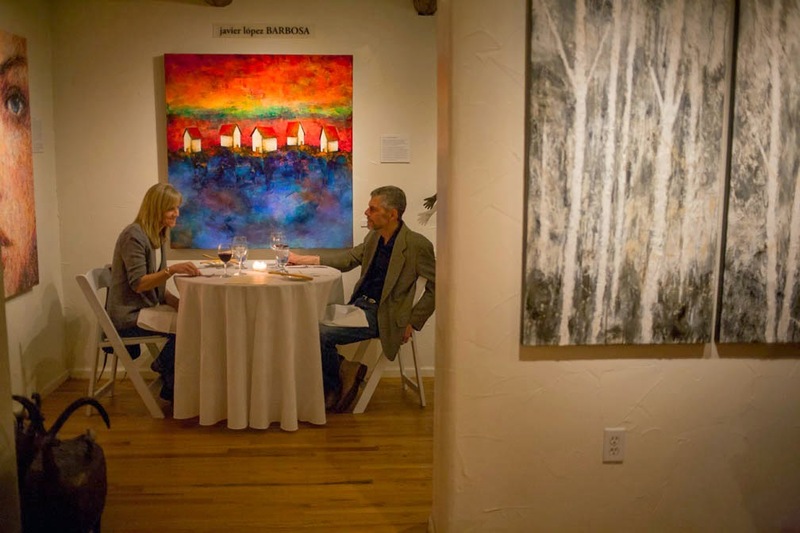 Mirada Fine Art's intimate setting for the annual Valentine dinner. 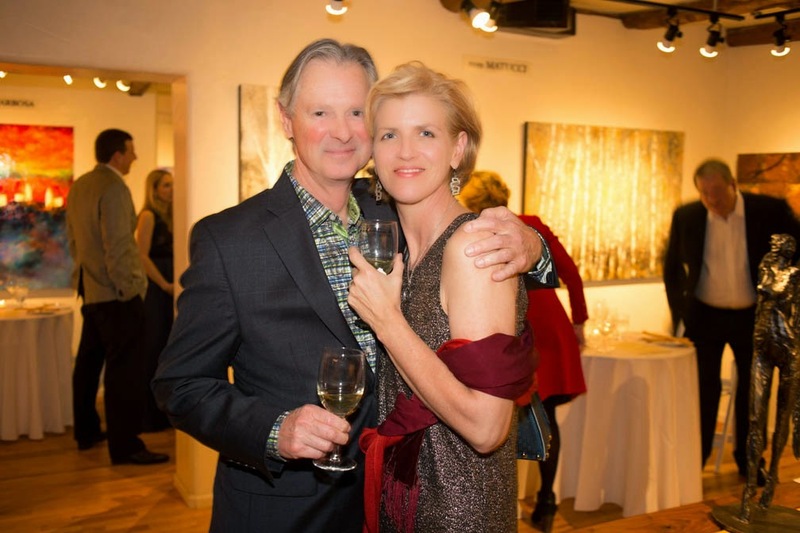 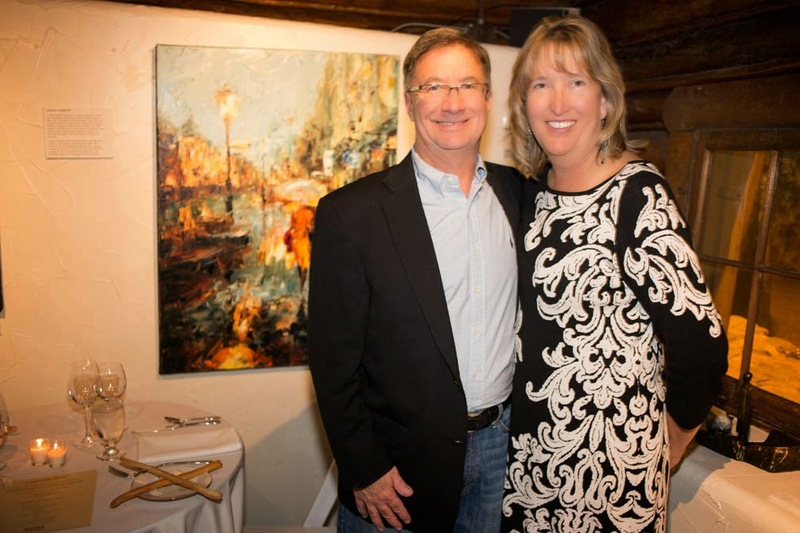 Jim and Karen Greenwood at Mirada Fine Art's 2015 Valentine dinner. 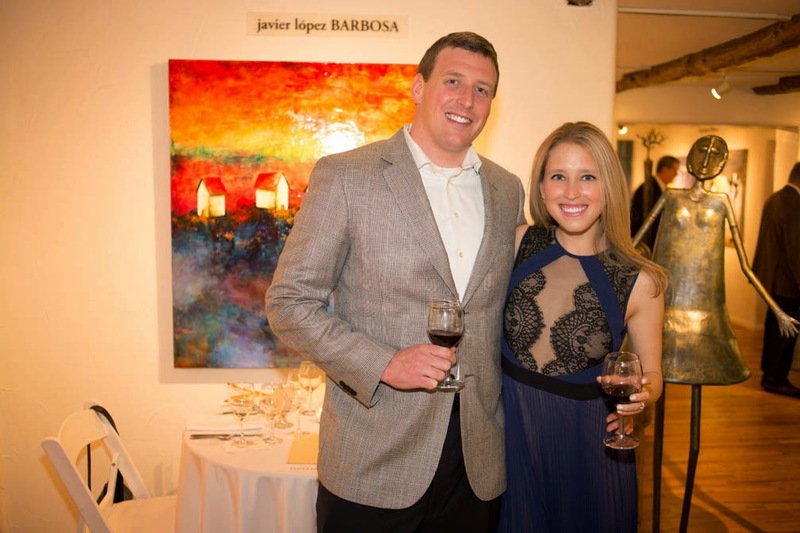 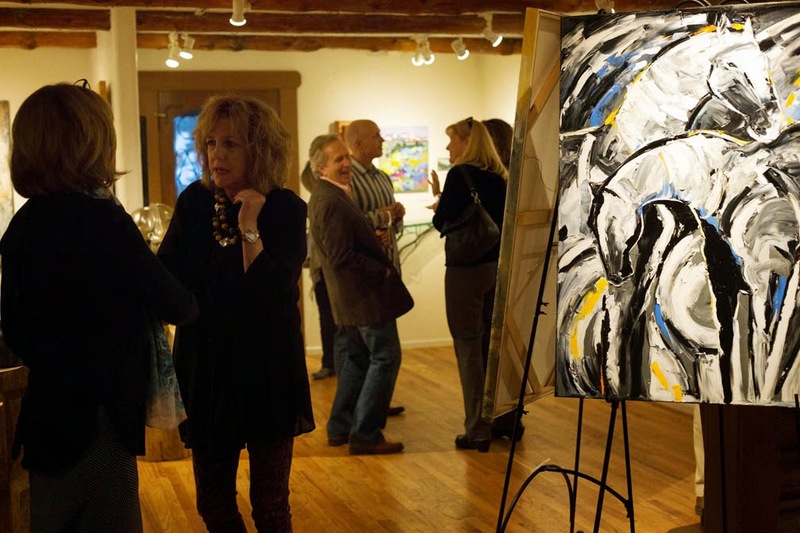 Mirada Fine Art's 2015 Valentine dinner. 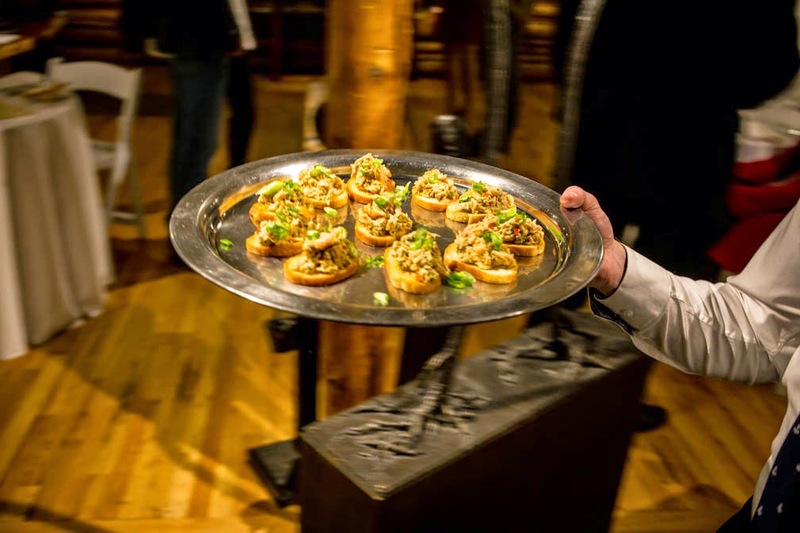 Appetizers are served at Mirada Fine Art's Valentine dinner. 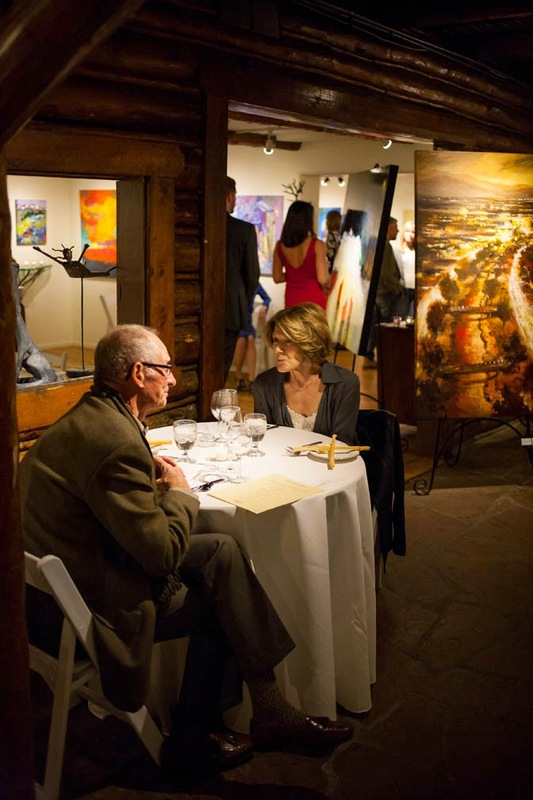 Enjoying Mirada Fine Art's 2015 Valentine dinner. 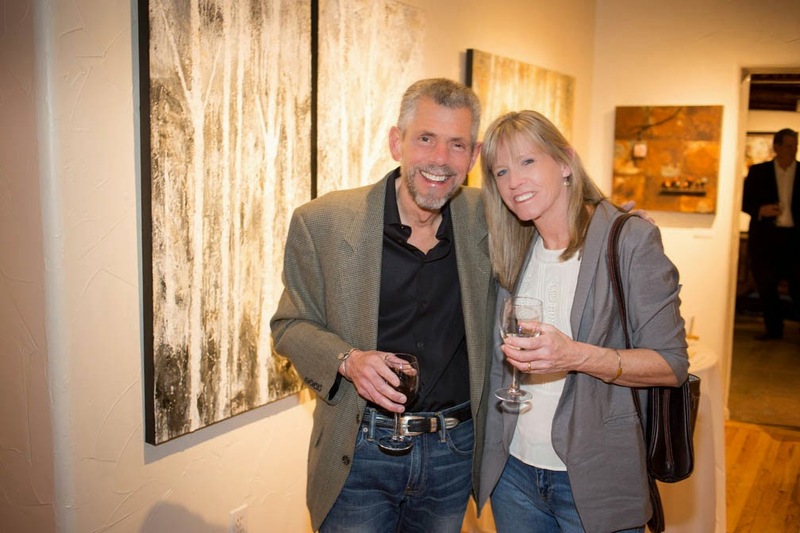 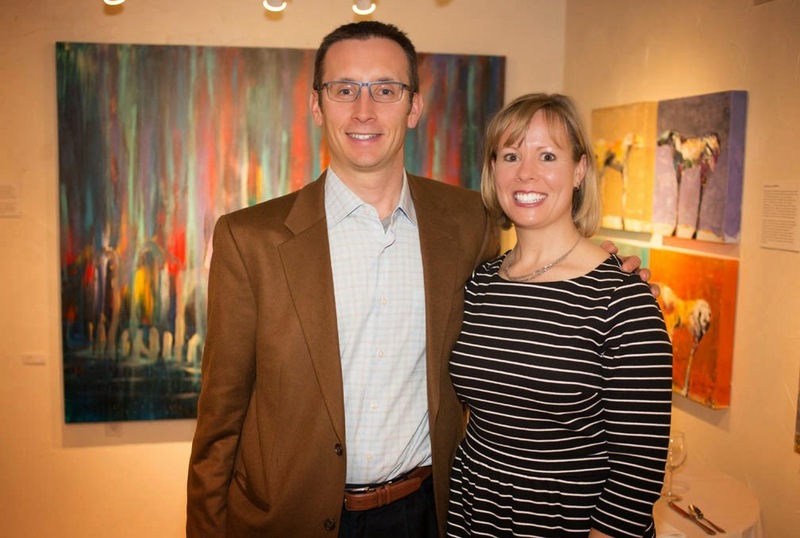 Rick & Theresa Plenge at Mirada Fine Art't 2015 Valentine dinner. 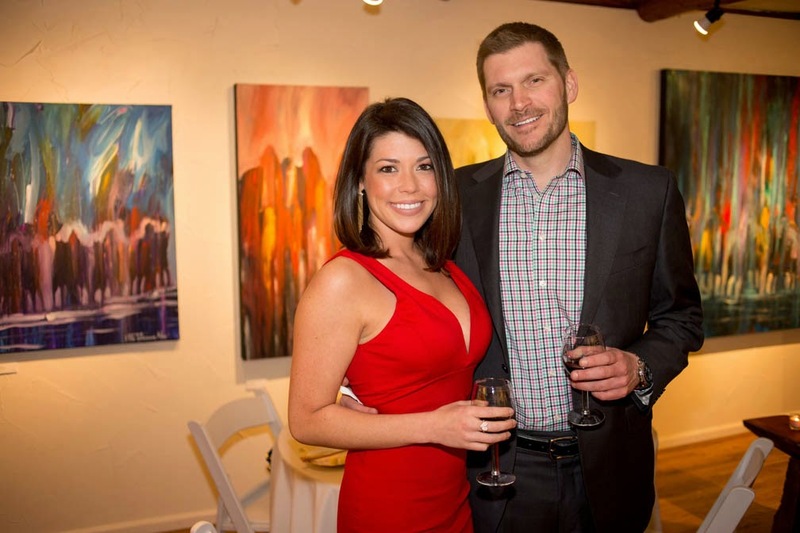 Cam and Stephanie Richards at Mirada Fine Art's 2015 Valentine Dinner.